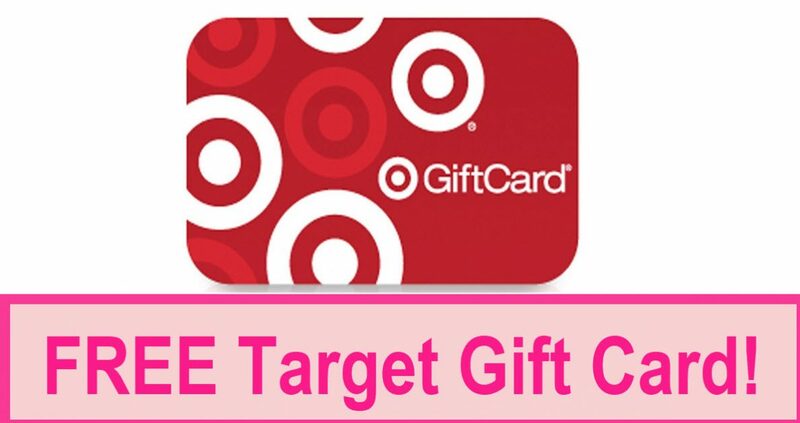 Home » FREEBIES » FREE $3.00 Target Gift Card! LIMITED TIME! This is the REAL Deal! It’s 100% REAL ! I PROMISE YOU. This is the Last day of this so sign up ASAP! Here’s how to get a FREE $3.00 Target Gift Card. It’s So Easy! ==> Get Fetch Rewards On your phone. ==> You will get a $3.00 Gift Card JUST for getting the app. ==> $1.00 for scanning a receipt. ==> $4.00 GIFT CARD in 5 minutes! EVERYONE GETS IT! Free Samples Round Up: Updated TODAY 3.29 ! 100's of REAL Freebies!